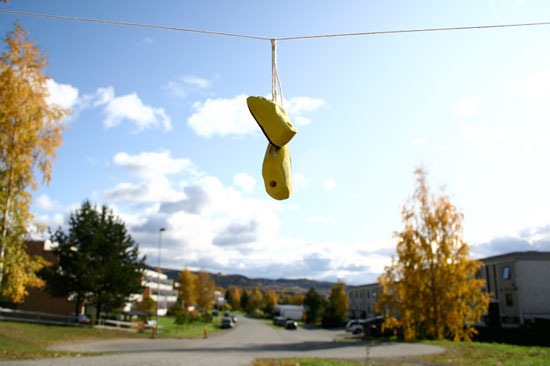 Designer David van Alphen has submitted their wonderful and eco-friendly product called Atomic Birdhouses to Igreenspot. What made this stylish birdhouses eco-friendly is that, it is handmade and has bird feeders made from recycled wood. In addition, these houses are also finished with soy-based oil that protects the said birdhouses from water, mildew, and UV rays. 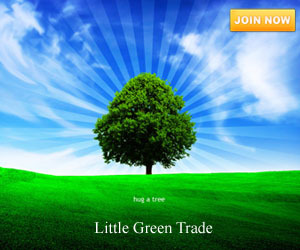 This project simply shows that our pets can now live the eco-friendly lifestyle with our help. Thus, our pet are now also have the chance to help save the environment with our help. 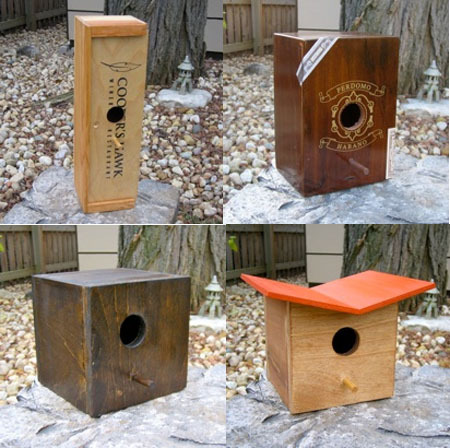 The birdhouses come in different designs that include the Cube, Mod, Cubano, Wino, and the Cubano Feeder.